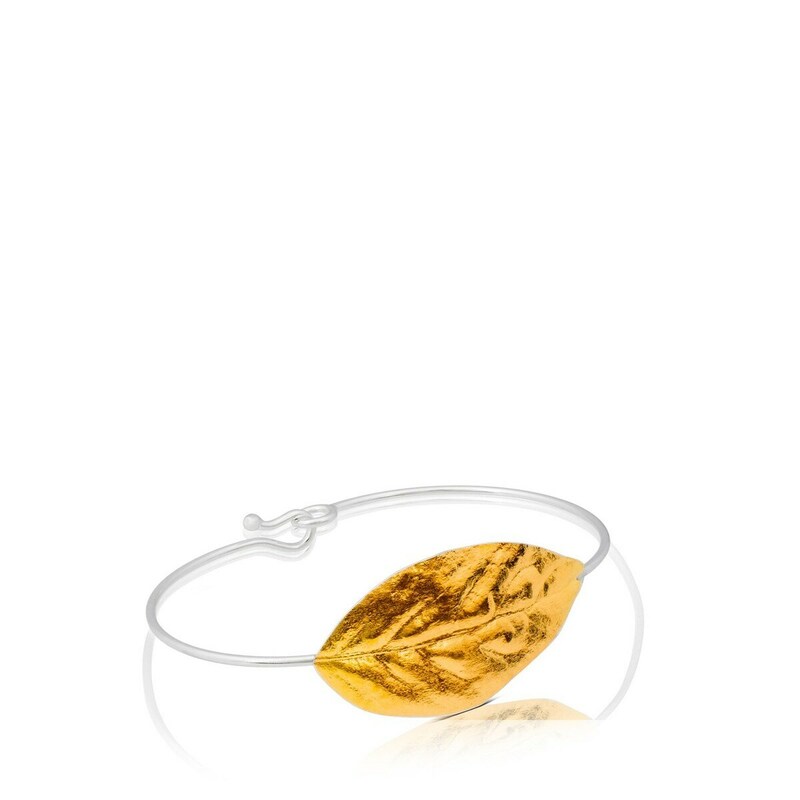 18kt yellow gold and sterling silver bilaminate TOUS Laure bracelet. Motif: 4cm. Stud lock. Long: 16cm.